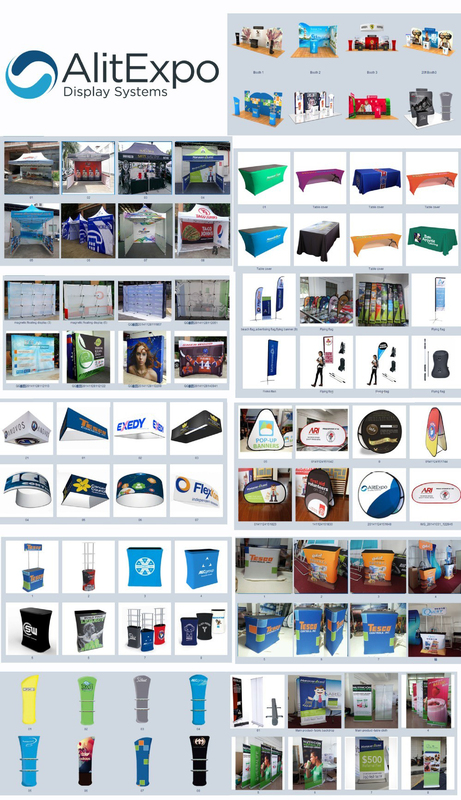 Modular displays are for exhibitors that want more than a graphic presence. Modular solutions allow for built-in presentations and robust product display. 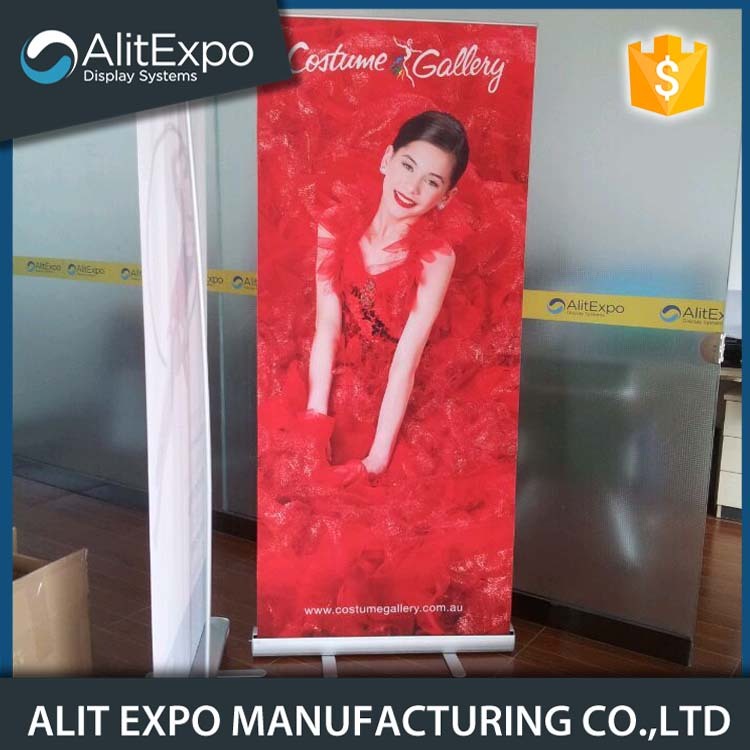 High quality with material ,Strict quality control system ,Good reputation. You could rest assured the product. 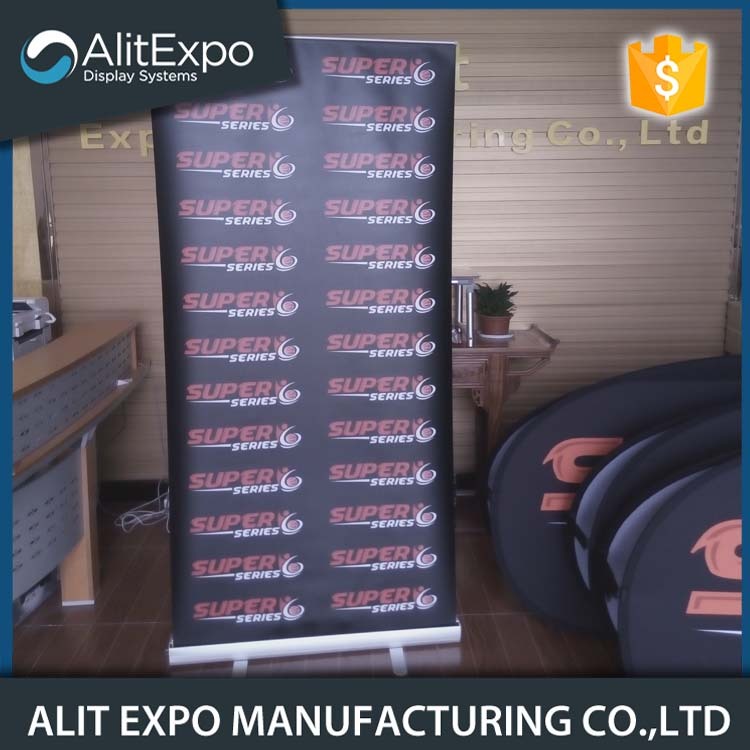 Whether you have an upcoming sale, event or trade show, big or small, Roll-Up Stand has a Retractable Banner Stand to fit every occasion. 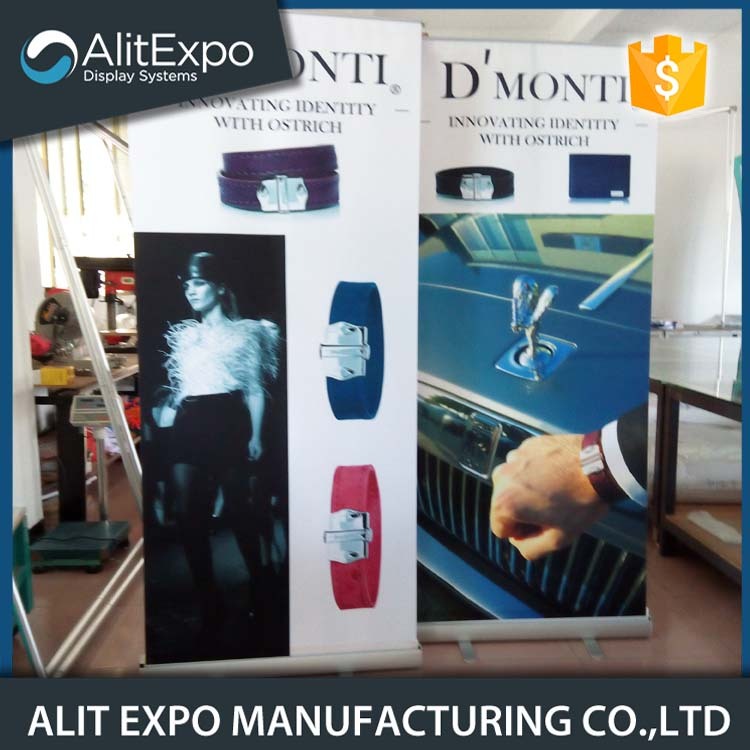 These banner stands are custom printed in full color and can be printed on a number of different materials. 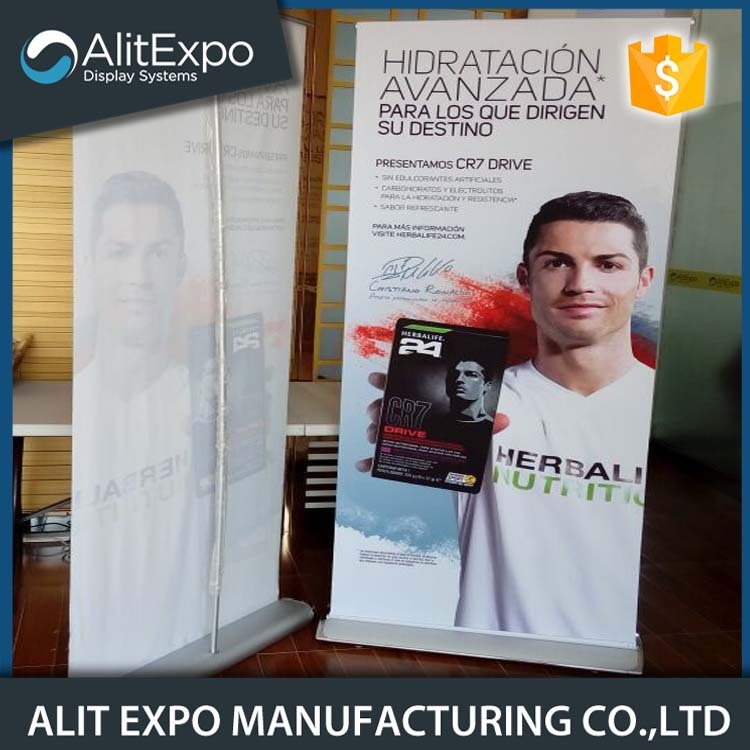 Roll-Up Stand even has affordable graphic design services that can help you design the perfect banner along with a 48-hour turnaround after customer proof approval to meet even the tightest of deadlines! 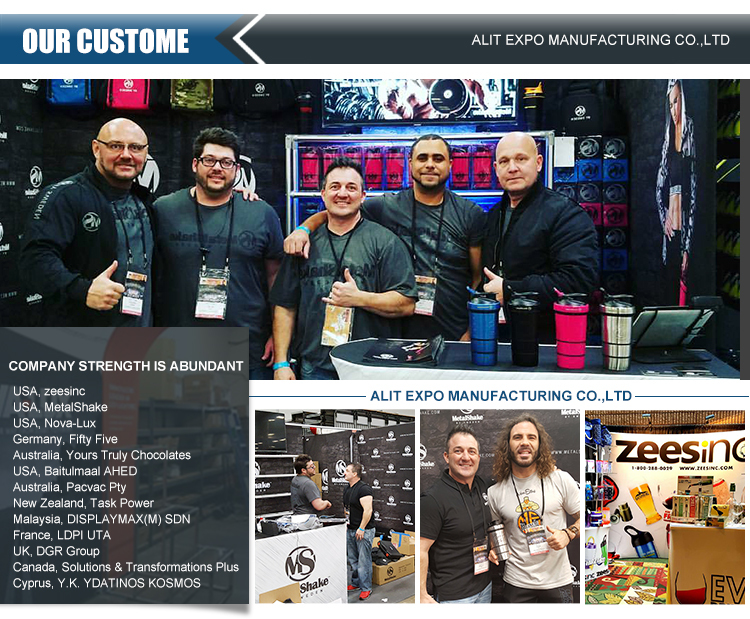 All clients are our friends. We will be sincere to our friends for shipping good after-sales service. Just send us your design file,we will take care of the rest. 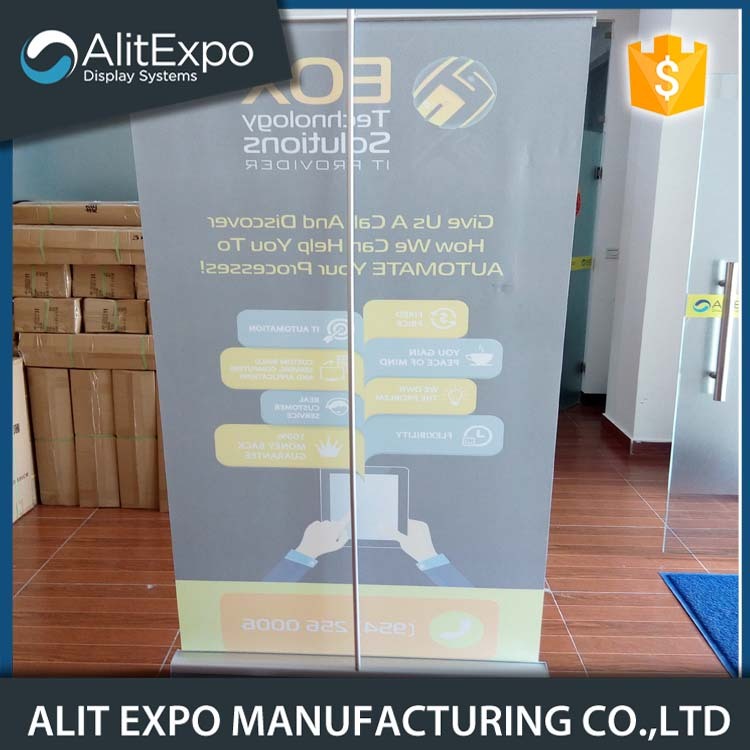 Looking for ideal Roll Up Screen Stand Manufacturer & supplier ? We have a wide selection at great prices to help you get creative. 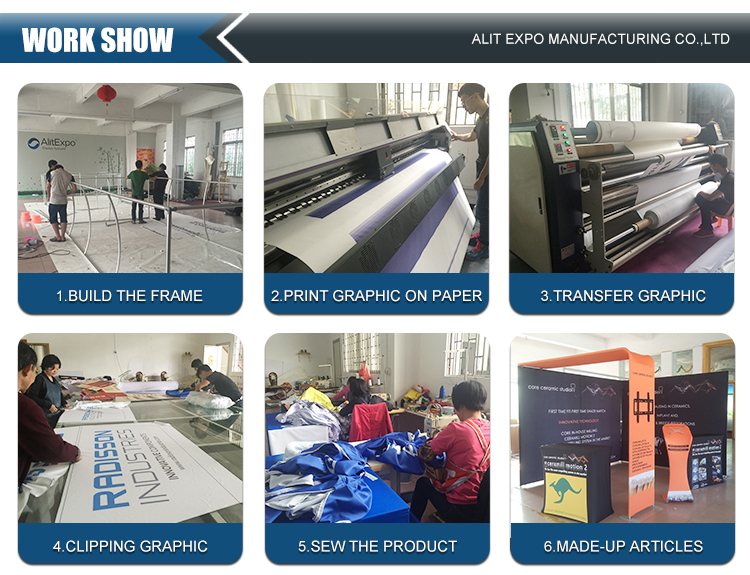 All the Promotional Roll Up are quality guaranteed. 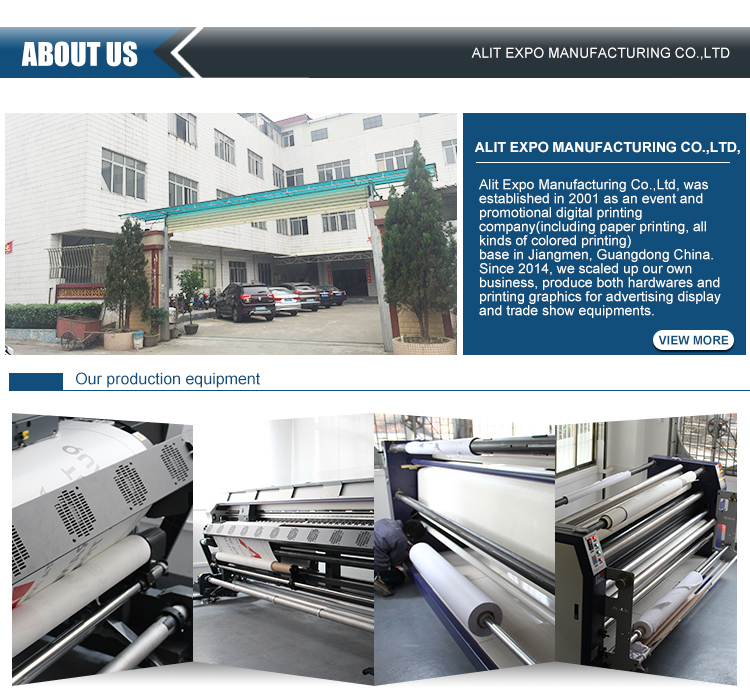 We are China Origin Factory of Economical Roll Up. If you have any question, please feel free to contact us.